Dead cells often give false positive results, as they tend to bind non-specifically to many reagents. Therefore, removing dead cells from your flow cytometry data is a critical step to ensure accurate results and analysis. 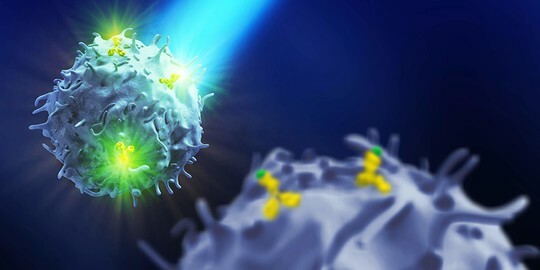 Furthermore, multiparametric flow cytometry also allows for simultaneous analysis of the mechanisms of apoptosis.